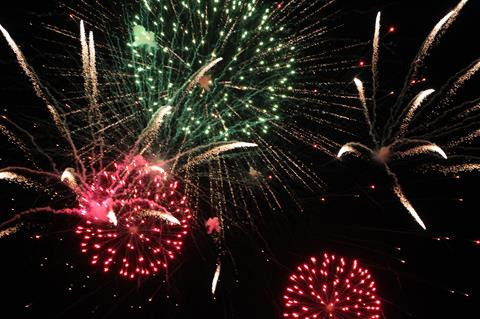 Two fireworks displays, live music, carnival and stalls are among the festivities on offer at Koshigaya Park as the Macarthur region sees in the new year on Monday, December 31, 2018, from 7pm. Popular among many as a quality New Years’ Eve alternative to the packed Sydney CBD, Campbelltown’s free event will feature two impressive fireworks displays at 9pm at midnight. The event is drug and alcohol-free, making it prefect for families. The five hours of live entertainment will begin at 7pm, with a giant screen on the western side of the park ensuring everyone has a good view of the action on-stage. Performers will include local artists, high energy bands and more! A carnival, food trucks, showbags and light up novelty stalls will also be on offer as part of the New Years’ Eve event. The event will conclude at 12.00am and entry is free.